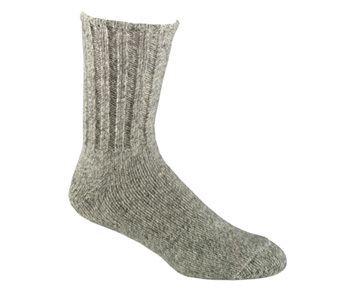 Fox River Men's wool Socks are very Warm and plush. This rich wool nylon blended fabric is durable, warm, dry, soft and very comfortable. 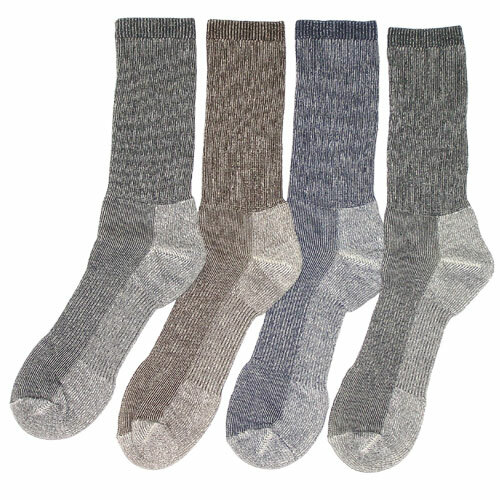 The Crew style makes them a great sock for just about any use where warmth and wicking features are needed.